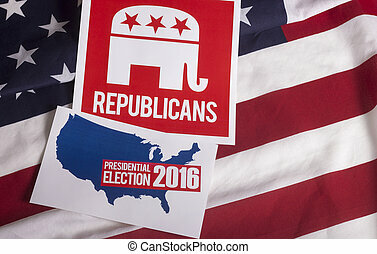 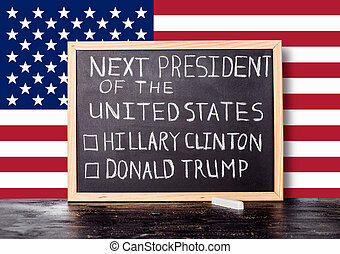 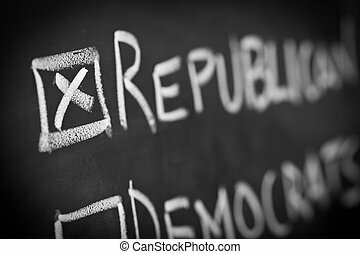 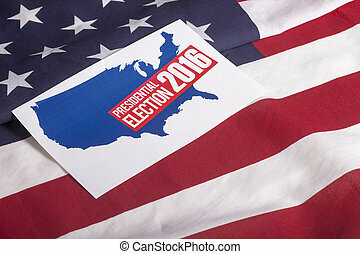 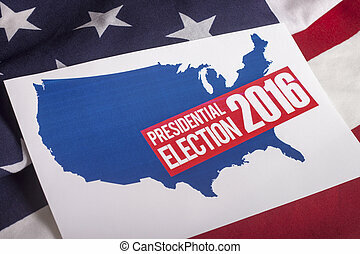 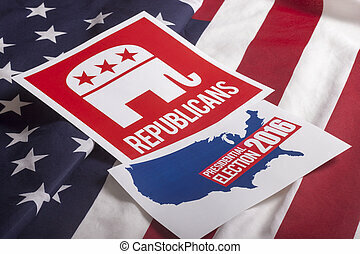 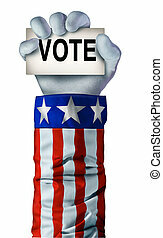 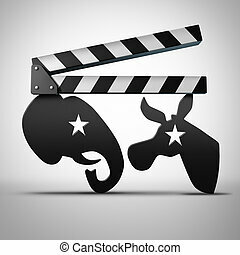 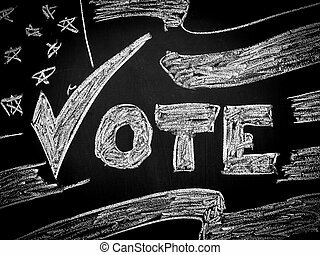 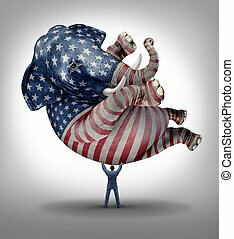 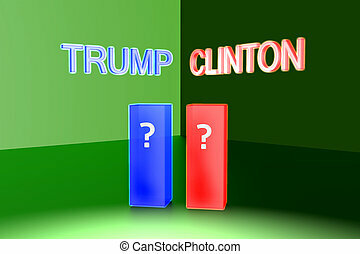 American election media and political news on television symbol as a movie or video clapboard shaped as a generic elephant and donkey as a 3D illustration. 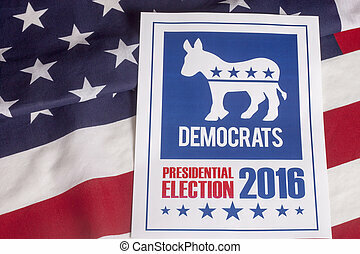 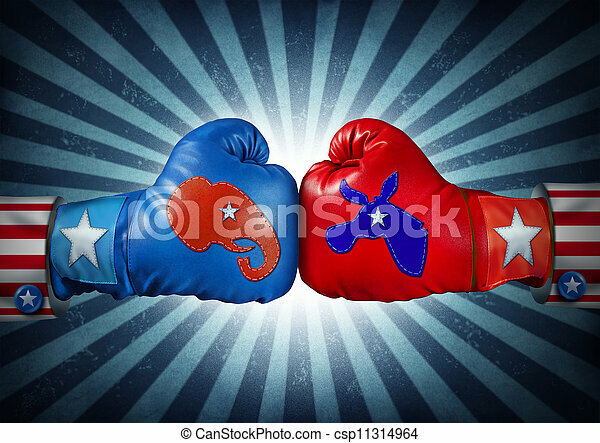 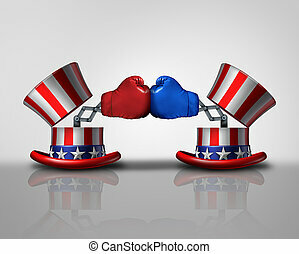 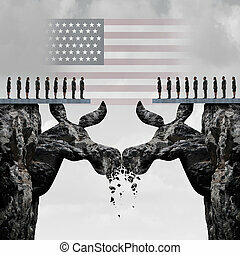 Democratic American election fight concept as two mountain cliffs shaped as a donkey symbol clashing head to head damaging the left party as a United States political nomination symbol as a 3D illustration. 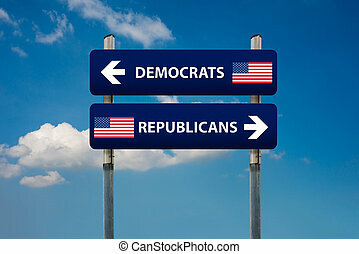 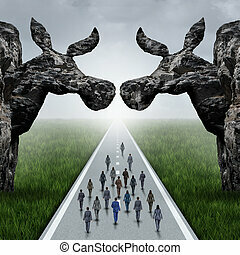 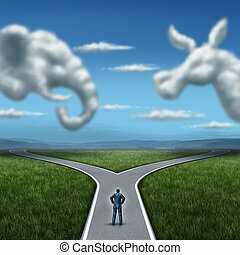 American liberal election concept as a road with voters walking between two mountain cliffs shaped as a donkey symbol and left wing politics icon as a USA political nomination symbol with 3D illustration elements. 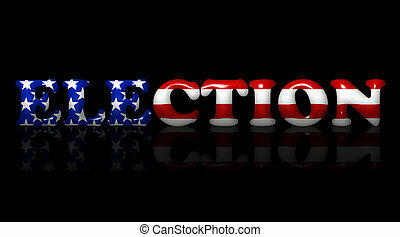 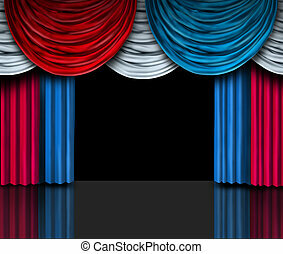 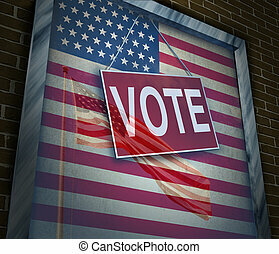 Election background or fourth of July design element with stage spot lights and curtains with blank space as a concept for patriotic celebration or campaigning for voters. 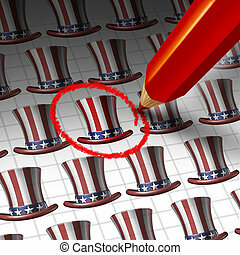 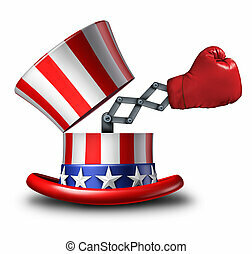 American hat icon as a stars and stripes symbol on a white background as a concept for patriotism in America and celebration of independence day and the fourth of july for the United States. 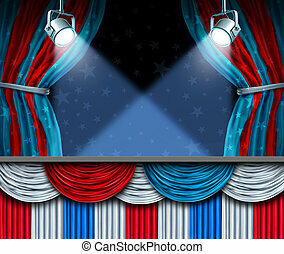 Election presentation stage with red white and blue American flag color curtains as a metaphor for a political soap box for campaigning on social policy issues to win the vote in a free democratic process. 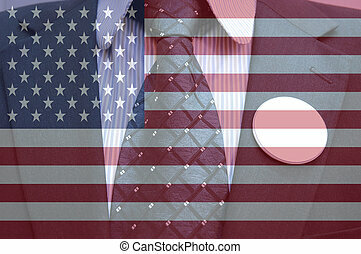 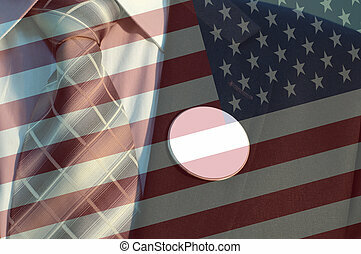 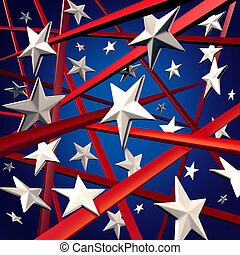 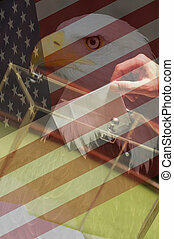 American stars and stripes and United States three dimenaional flag background design element with red white and blue colors celebrating fourth of July and election time.